Listen to Soundart Radio 102.5 FM internet radio for free: With a few clicks gives you hit-Tuner.net the whole world of the online radio Here you can find radios which match really to your music style and magnify your horizon! As far as we are informed sends the radio station Soundart Radio 102.5 FM from the country United Kingdom. 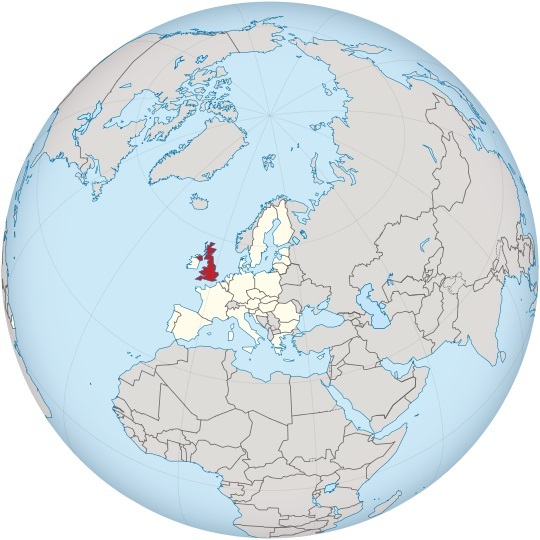 More Info: The United Kingdom of Great Britain and Northern Ireland, is a sovereign state located off the northwestern coast of continental Europe. The country includes the island of Great Britain, the northeastern part of the island of Ireland, and many smaller islands. Northern Ireland is the only part of the UK that shares a land border with another state: the Republic of Ireland. Apart from this land border, the UK is surrounded by the Atlantic Ocean, with the North Sea in the east, the English Channel in the south and the Irish Sea in the west.